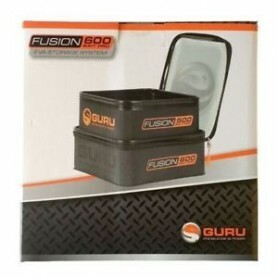 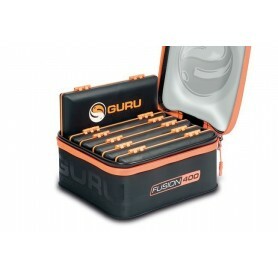 Guru There are 10 products. 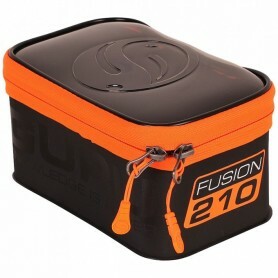 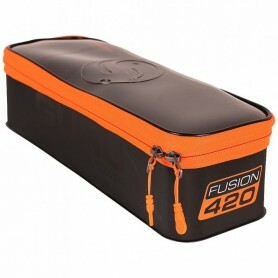 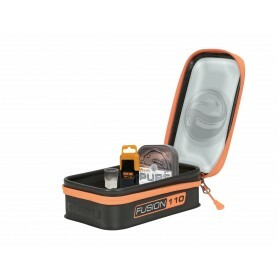 Compact, rugged EVA storage Wipe-clean Keeps your essentials to hand and in top nick (perfect for pellets wagglers!) 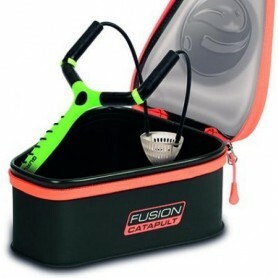 Takes up hardly any space in your carryall! 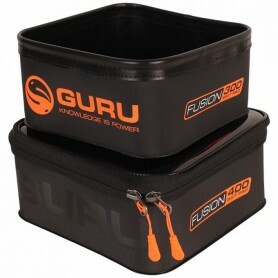 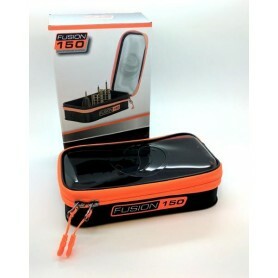 Rugged, wipe-clean EVA bait system Consists of two bait bowls, the smaller of which (the 300) fits inside the larger (400), lidded bowl for storage Perfect for storing all baits in perfect condition Tinted lid and zip system keeps bait in good condition, even in the rain!